aw, that's the fun part of the translocator. other than the telefragging combos, of course. Corrected thrust angle of all trace-based damages. This issue has been in here since the very start and I didn't even realize. All enemies were being pushed in a fixed direction when they were damaged by any hitscans due to a little mistake from my part. 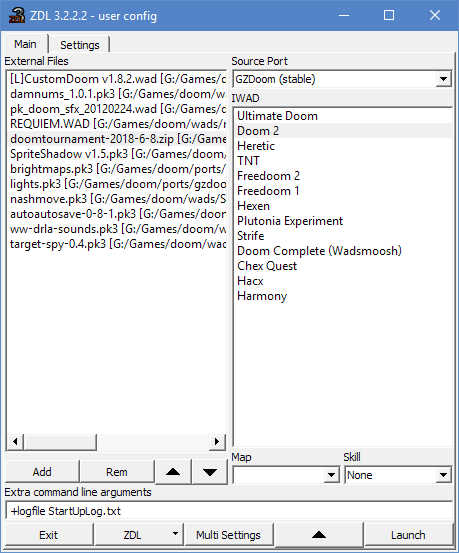 While using the recommended versions of QZDoom and GZDoom dev builds, and the most recent version of Doom Tournament (downloaded from Github), I seem to be having an issue where autoaim is permanently on. Is anyone else having this issue? I have tried with vanilla Doom and BrutalDoom monsters with the same result. Try an even newer one, does the problem still happen? What version ARE you using, specifically? Don't just say "newest one" because that can change fast. Tiny update: Bumped up the minimum required GZDoom version to 3.4.0. Rachael wrote: Try an even newer one, does the problem still happen? What version ARE you using, specifically? Don't just say "newest one" because that can change fast. 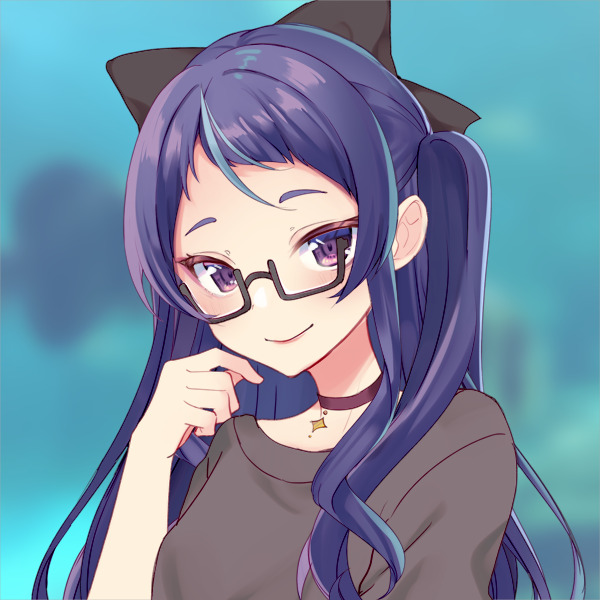 Thank you for the replay Rachel, for GZDoom, I was using build gzdoom-g3.4pre-529-g7009755c5, and for QZDoom, QZDoom-q2.1pre-1756-gacc7997c3-x64, the 64-bit builds of both. Marisa Kirisame wrote: Tiny update: Bumped up the minimum required GZDoom version to 3.4.0. Thank you Marisa, I will rebuild it this evening! Adjusted projectile speeds across the board, now more consistent with UT99. Guided redeemer missile adjusts its velocity like in UT, no longer making sharp turns. Yes, it's because as the error message shows, you are using GZDoom 3.3.1 when the mod requires that you use 3.4.0. Upgrade it and it'll work. I'm gonna say it's not your fault, that message is really badly worded to a typical user. It should say "Mod xyzzy requires at least GZDoom version x.x.x, please update your GZDoom" or something to that effect. I realize it won't chase away every single instance of this question but anything to reduce ambiguity would be nice. @ww: any specifics on what was happening when you saved? Was there a Redeemer explosion in the world? Because I think I know what happened. Changed up all the model offsets again due to complaints about inconsistency with UT. Added view-space effects to Enforcer and Biorifle, others will follow soon. Added smoke particles to spent casings. Added green smoke particles to biorifle sludge explosions. Touched up how rockets and grenades are fired. Fixed a VM abort when the game is loaded while there's a Redeemer blast active. Allow refire of pulsegun and minigun during cooldown/unwind.